If you are on the 21 Day Fix workout plan you know that there is a very specific regimen to follow both in the kitchen and in the gym! One of the best ways to stay on track with your 21 Day Fix program is to use this 21 Day Fix printable workout calendar. 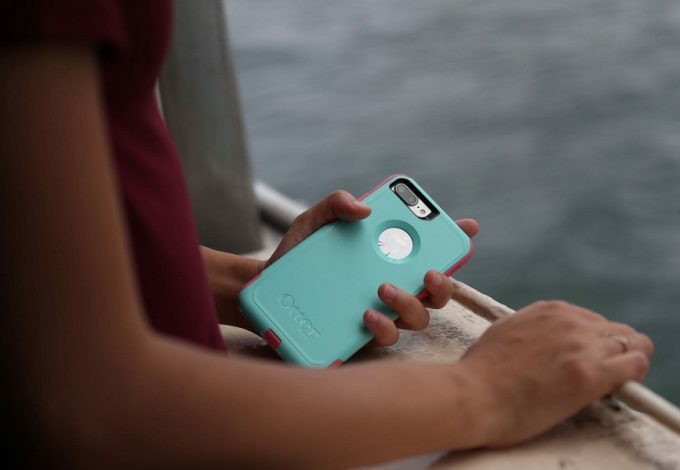 This is an easy to use guide to help keep you focused and on point with your daily workouts. Use this 21 Day Fix printable workout calendar to stay on track with your 21 Day Fix workout schedule! 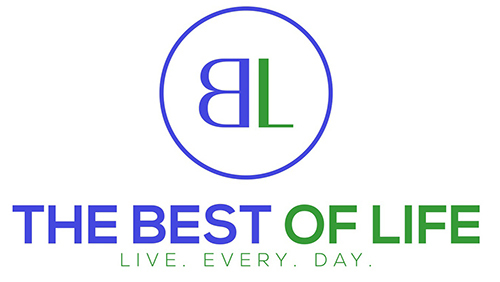 If you have ever used a diet and exercise program that requires you to follow a schedule you probably know how easy it is to stray from that plan. With a 21 Day Fix printable workout calendar you can stay on track and even print multiple copies so you can cross them off, one by one. 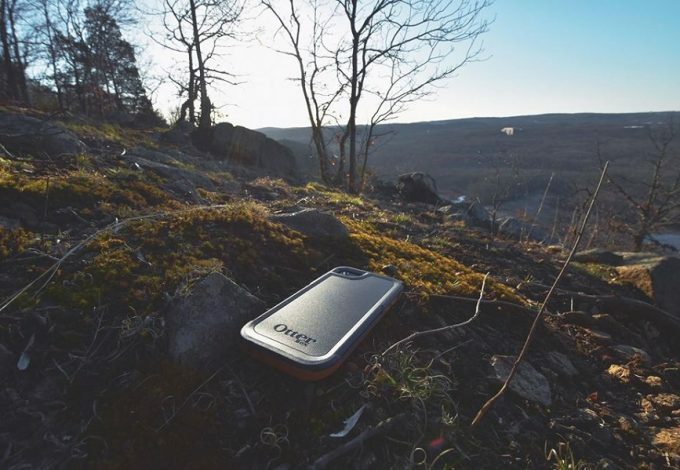 There’s nothing quite as satisfying as checking things off. When it comes to the 21 Day Fix program this is especially satisfying if you are counting down the days as you complete them! Use this free 21 Day Fix printable workout calendar as a motivational tool to keep you focused and on track. 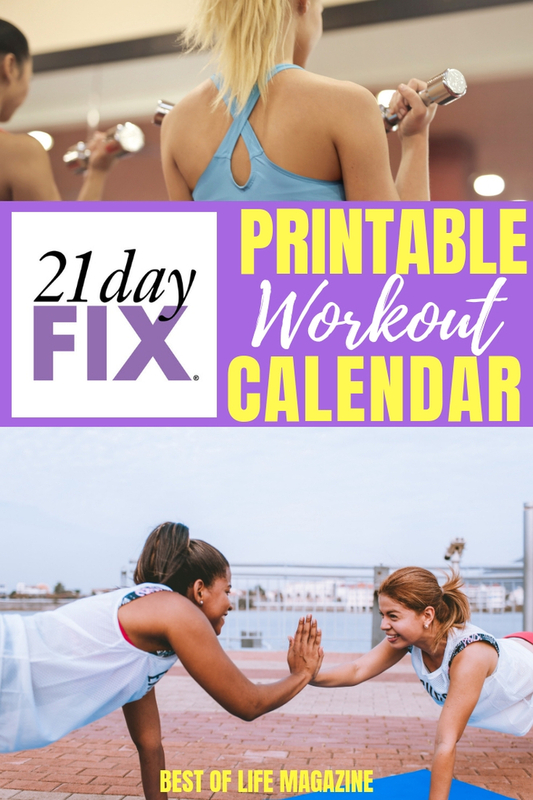 All you have to do is click below to download and print this great 21 Day Fix printable workout calendar. It has all of your workouts listed on the days that you should complete them. You can even use this calendar as a countdown to completion! 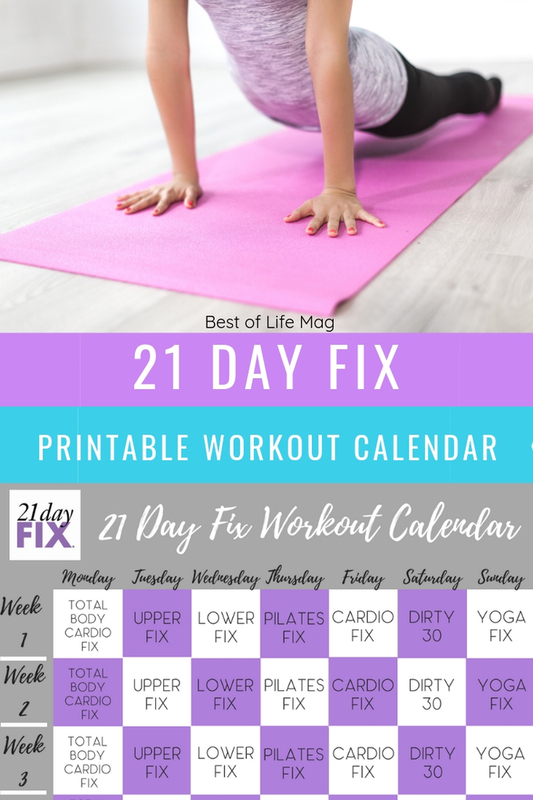 Click Here To Download And Print Your 21 Day Fix Printable Workout Calendar! If you are making the 21 Day Fix a lifestyle change and not just a once and down workout routine, I’d suggest printing out multiple copies of this workout calendar. You can use them over and over to keep your results going strong! Take a rest week after each cycle OR jump right into the next one! The choice is up to you, either way you will be sure to get some use from this quick and easy free printable. For those of you who are new to the 21 Day Fix program you can read more about all of the workouts by clicking on the links below. 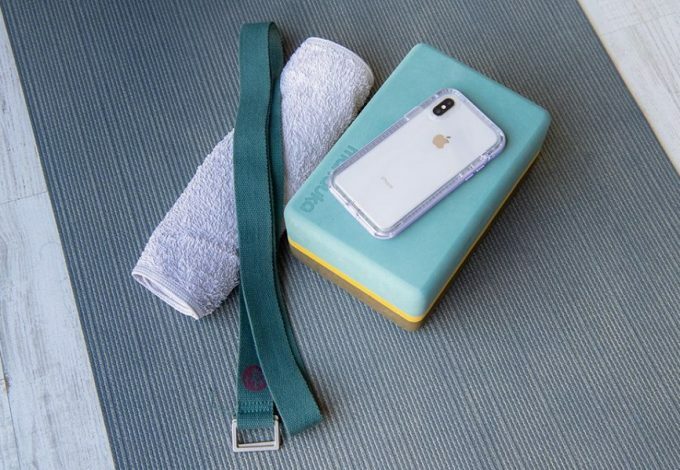 There is a review for each of the workouts so that you can get an idea of what to expect as well as the calories burned for each of these workouts!